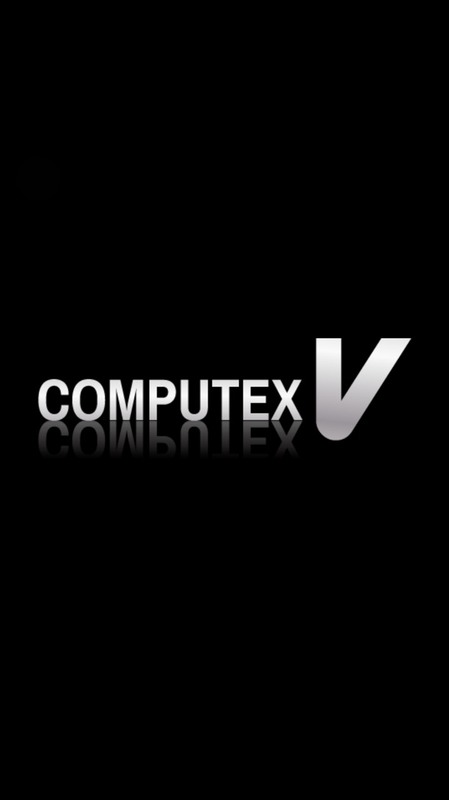 COMPUTEX V is a brand new video platform. 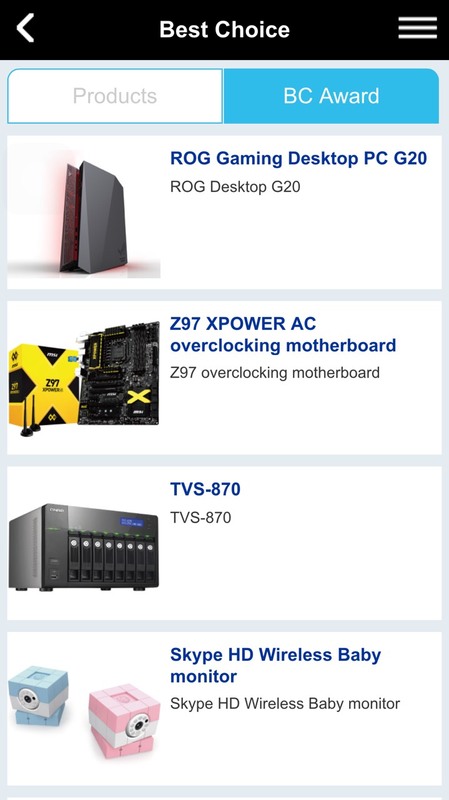 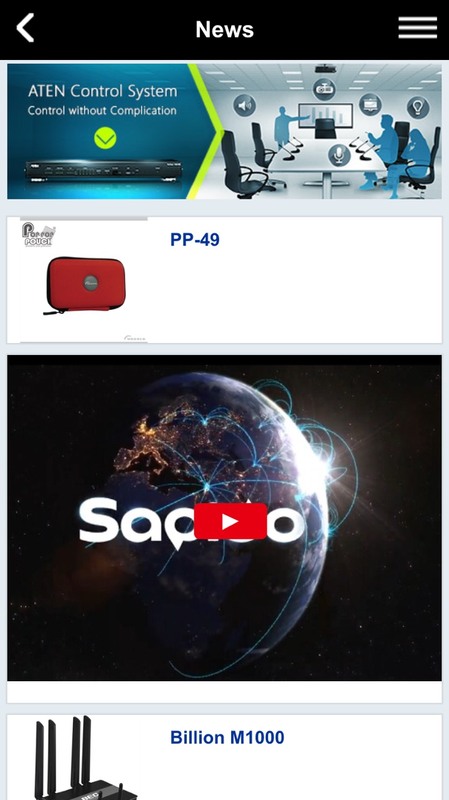 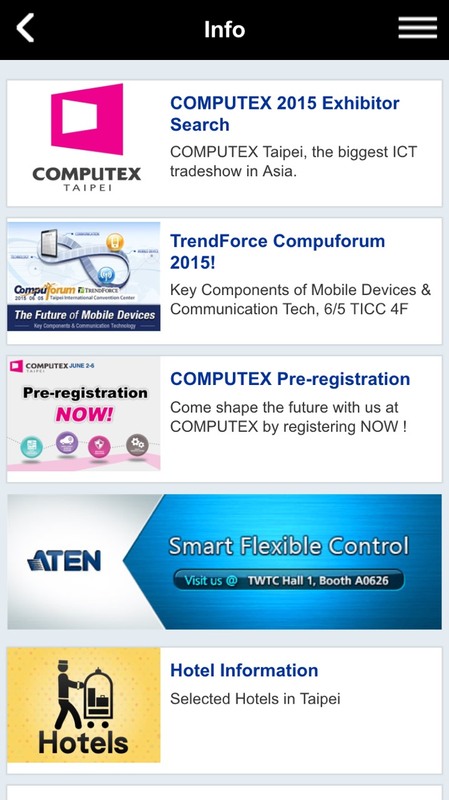 It’s an APP that provides the latest products and information of Taiwan’s ICT industry. 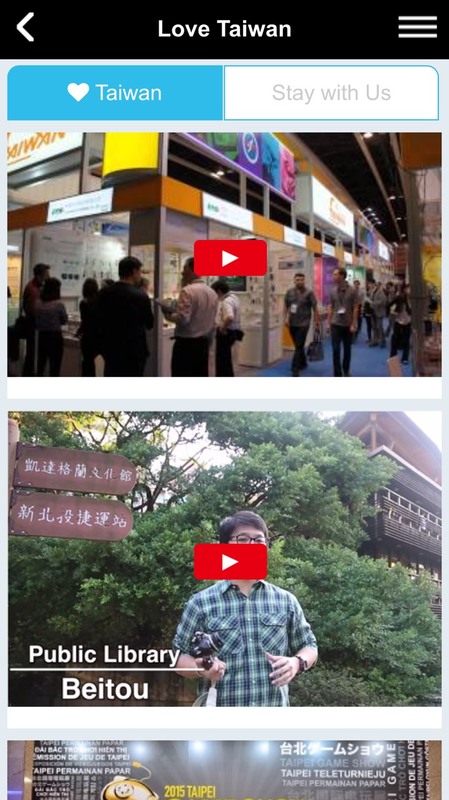 Besides this, travel information and interesting news of Taiwan is also available on it.